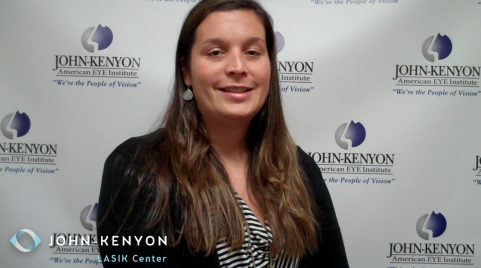 John-Kenyon Cataract Center is proud to be the first in the Louisville and Southern Indiana region to offer patients the new standard in precision cataract surgery with the CATALYS® Precision Laser System – the world’s most sophisticated laser cataract surgery system. Using CATALYS®, our experienced team of surgeons can provide a gentle, highly customized cataract procedure with precision not achievable with traditional manual techniques. This new procedure, in conjunction with our Lifestyle Lenses, allows patients to experience improved vision with a highly customized, more accurate, and gentler treatment. Every eye has a unique size and shape. CATALYS®’ advanced 3D imaging technology builds a 3D map of each eye and tailors the treatment to that map. This enables John-Kenyon’s surgeons to create a customized treatment plan that matches the uniqueness of each eye. Our surgeons use CATALYS® to create a circular opening for accessing and removing the cataract. Clinical studies have shown that this opening is approximately 10 times more accurate when performed with CATALYS® than what is achievable by hand.1,2 CATALYS® then softens and breaks up the hard cataract into tiny pieces, allowing for gentler, easier cataract removal.3 Once the cataract is removed, an intraocular lens is inserted through the same tiny incision and set into position. This replacement lens (IOL) may decrease the need for glasses or bifocals. 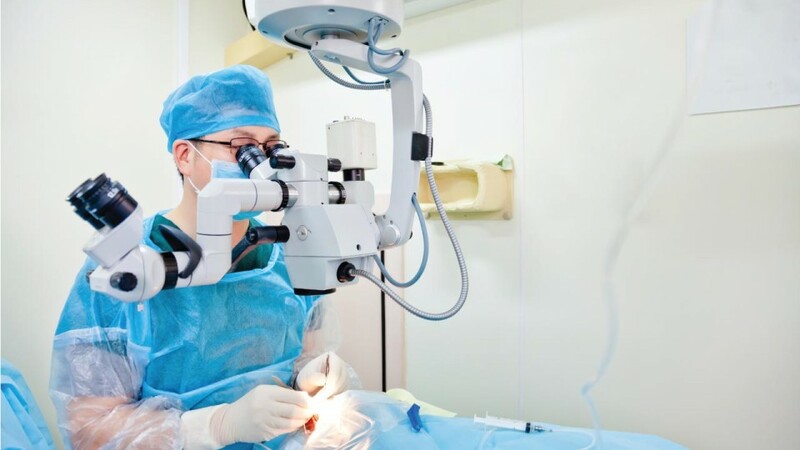 The video below explains the Laser Cataract Surgery process and outlines the differences between Laser Cataract Surgery and Traditional Cataract Surgery. 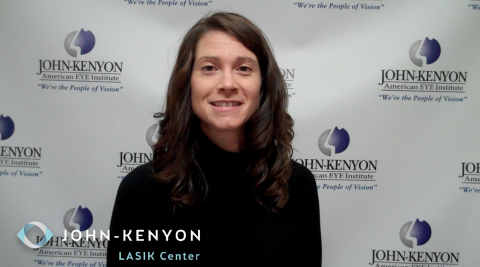 Please view the video and call us to learn more about this revolutionary way to improve your vision! 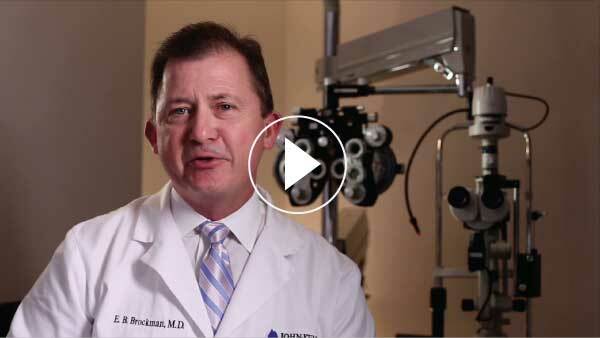 Dr. Brockman on traditional and laser cataract surgery. 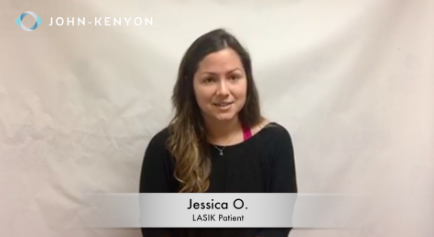 The morning after having LASIK at John-Kenyon, Catie told Dr. Piracha she should have had the procedure a long time ago. Not even 24 hours later, she was pointing out all the street signs on the way to her follow up appointment.